Downtown McKinney is one of the oldest authentic downtowns in Texas, with homes, commercial buildings, museums and bed and breakfasts dating back to the mid-1800s. The historic district boasts about 1,400 historic buildings, with many “housing” ghosts; ghost stories and legends abounds with Chestnut Square Historic Village offering ghost tours to guests. Olympic track gold medalist Michael Johnson selected McKinney for the location of his Michael Johnson Performance Center, a training facility for amateur and professional athletes as well as aspiring Olympic athletes. McKinney was ranked the #1 Best Place to Live by CNN and Money Magazine in 2014, up from #2 in 2013, #5 in 2010 and #14 in 2008. 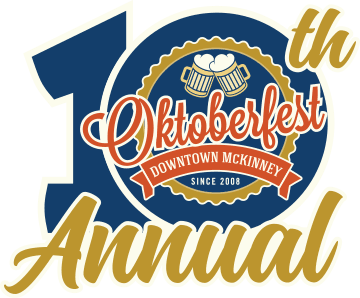 McKinney is the only Texas city to make the Top 15 on four consecutive lists. The Dallas-Fort Worth metroplex is the fourth largest metropolitan area in the country, and McKinney’s complete build-out is predicted to rank it as the fourth largest city in the metroplex. They used 21 relevant metrics. Each metric was graded on a 100-point scale, with a score of 100 representing the healthiest housing market.